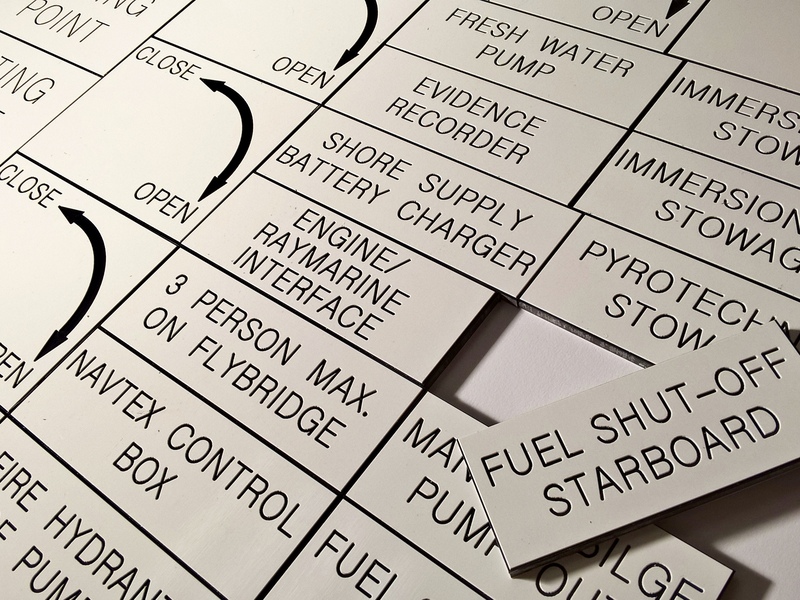 Our Serial Plates and Asset labels/ tags are available in various different materials, sizes and colours. In addition, all products are industrially engraved by our team of experienced engravers here on site. As a result, you can be confident in our final product when it is sent out to you. Our team of engravers work to the utmost precision and detail, yet also ensuring each part of your order is correct and to your bespoke requirements. 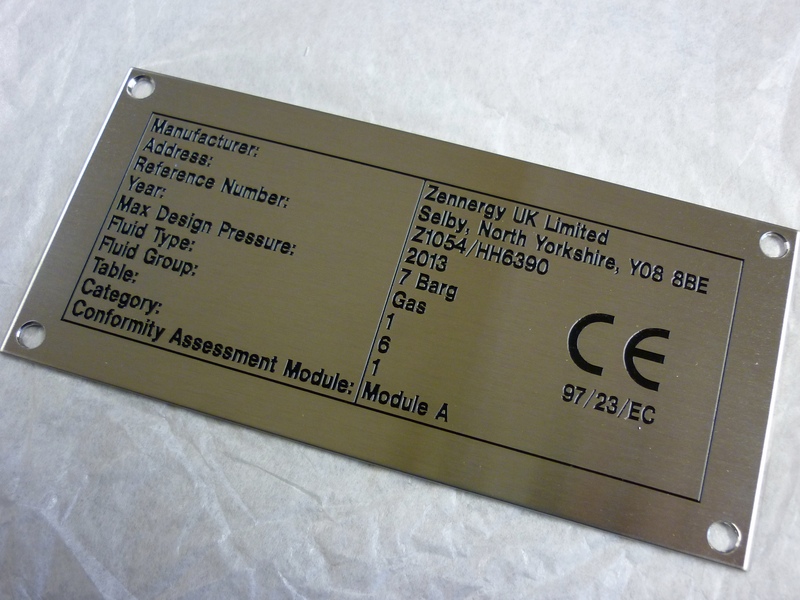 Alternatively, engraved Control Panels are used in many industries and each one is engraved and cut-out bespoke for you. Alongside Mimic panels our skilled engravers work to your exact specification using a multitude of materials. Please call on 01904 400800 with you exact requirements and we can work out a price for you. Or click here for an alternative contact method.